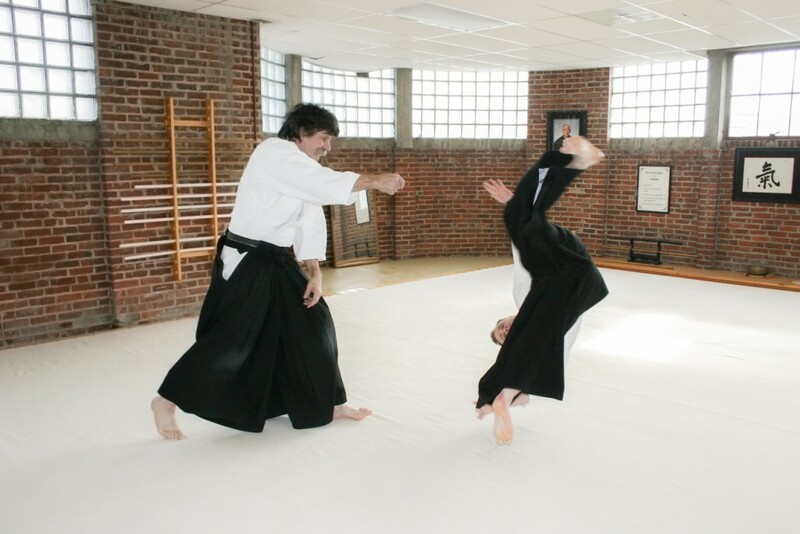 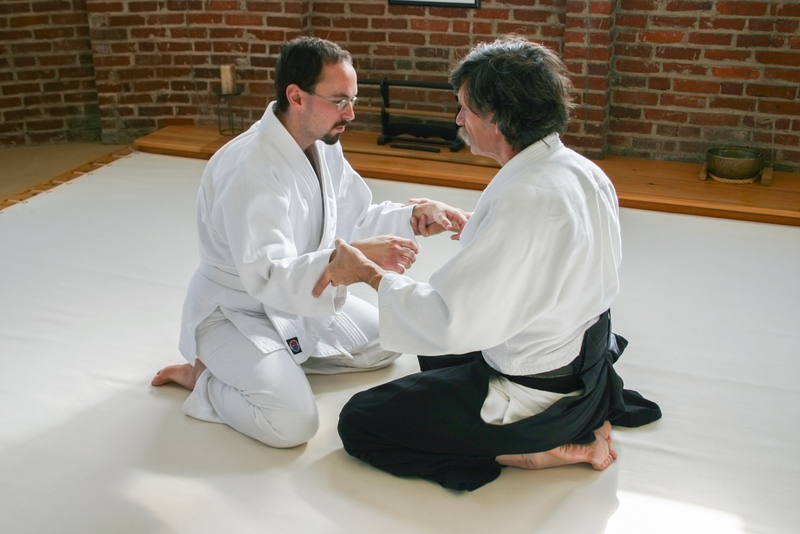 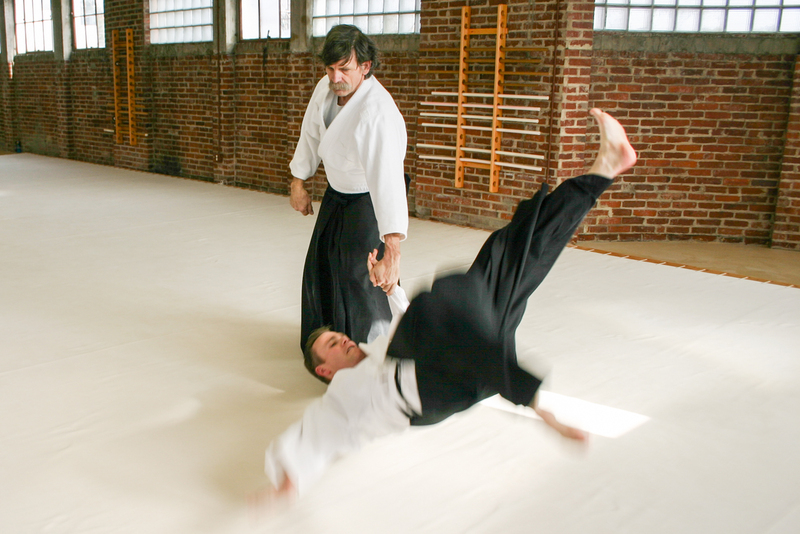 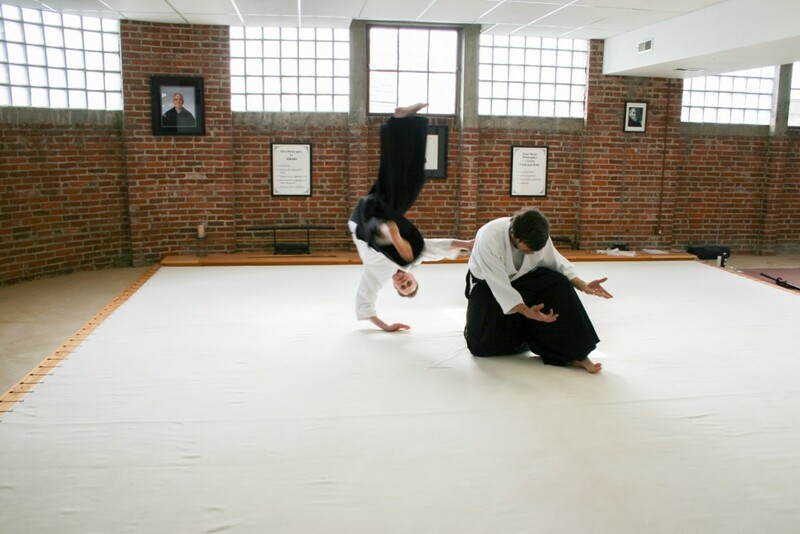 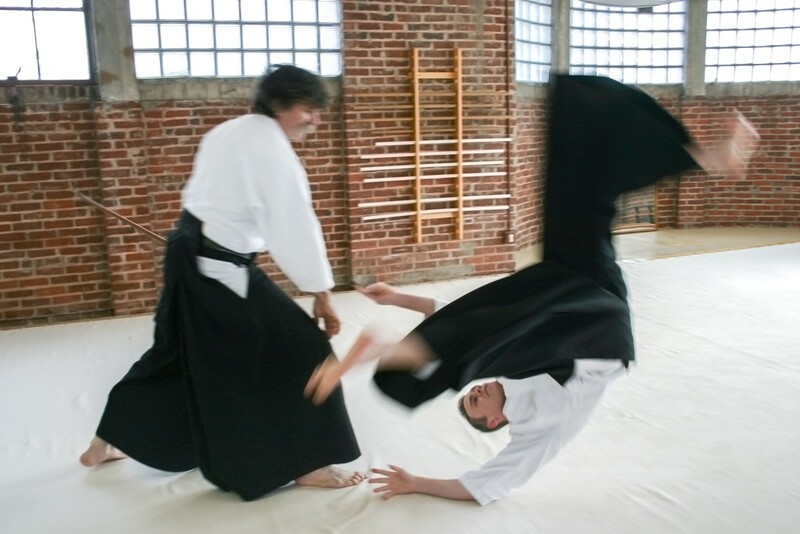 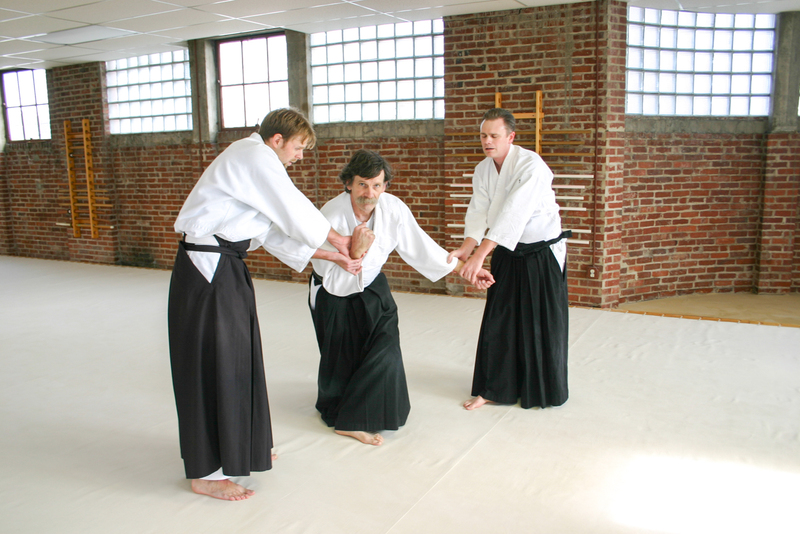 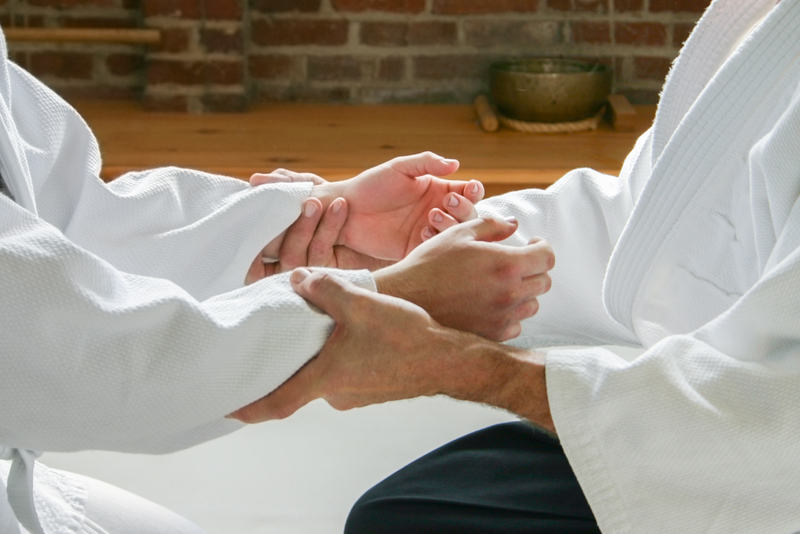 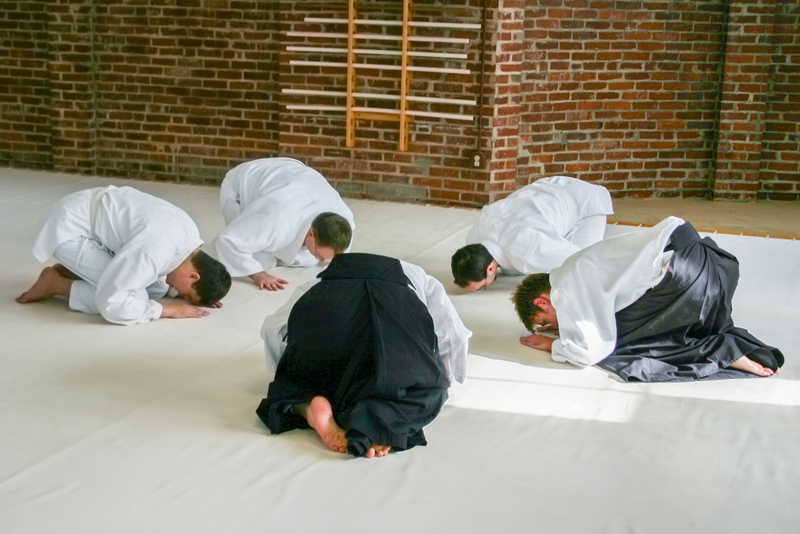 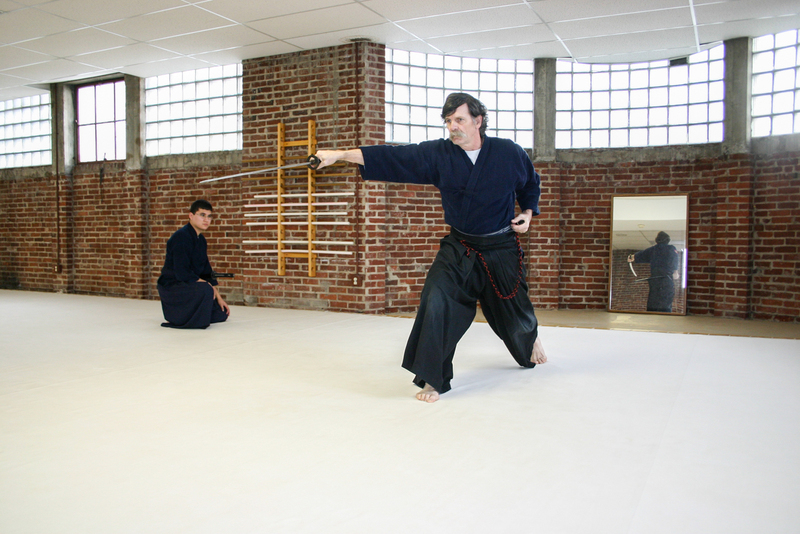 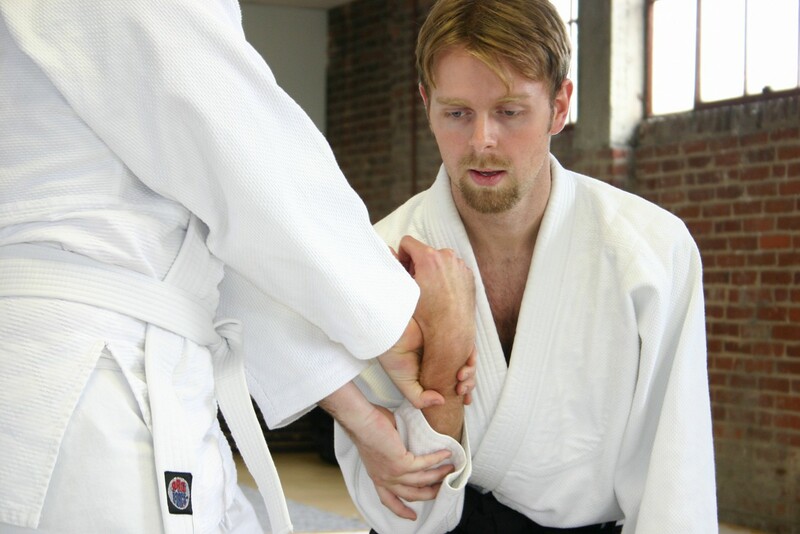 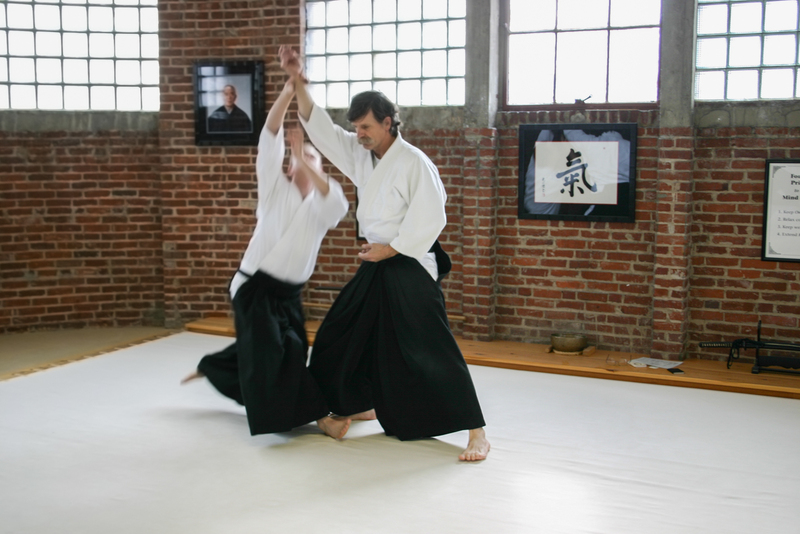 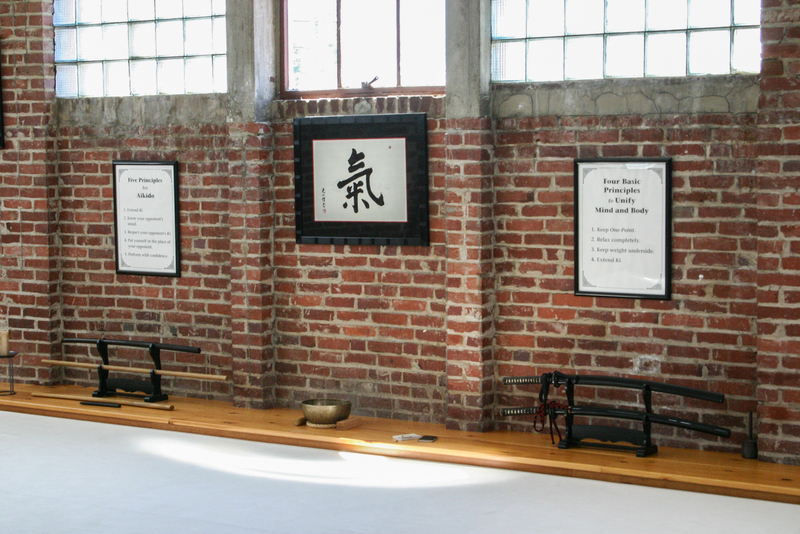 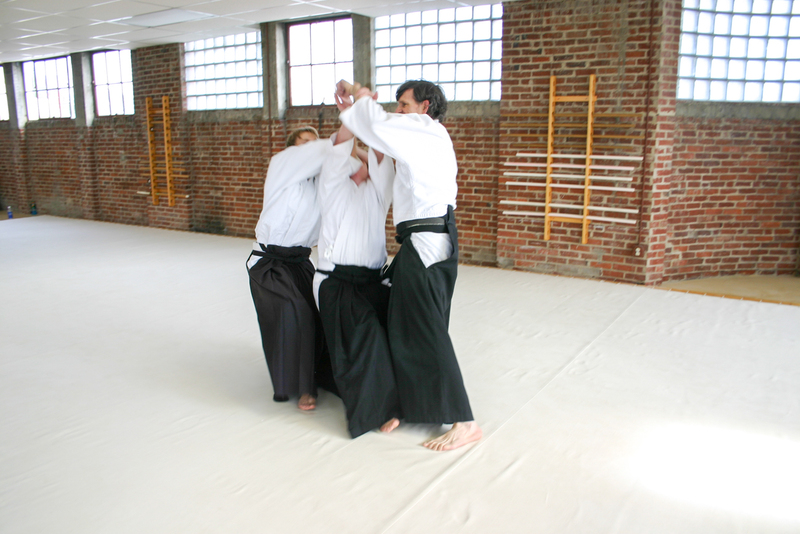 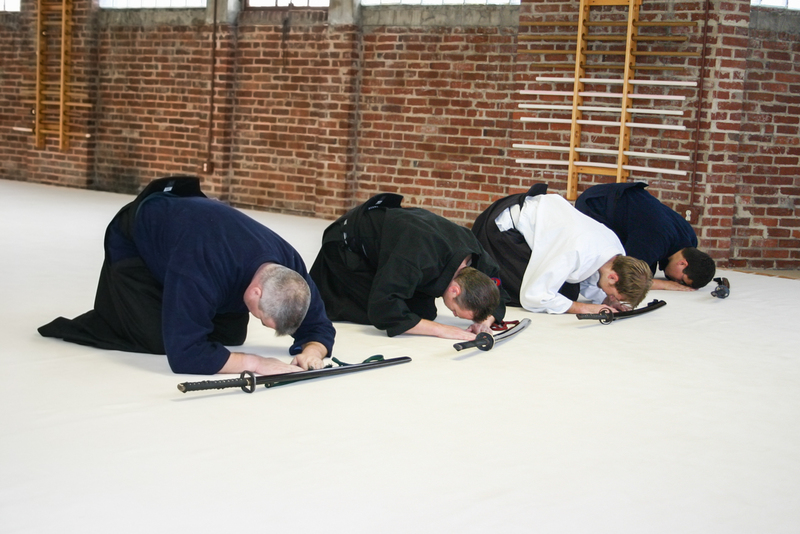 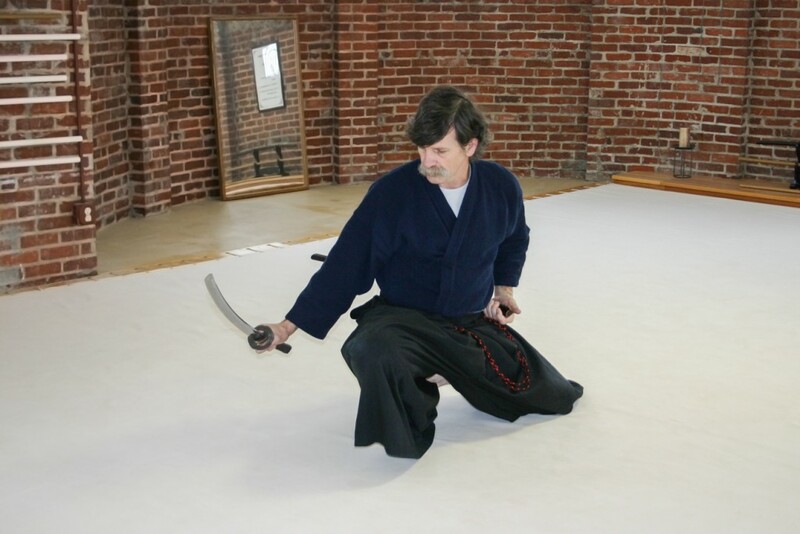 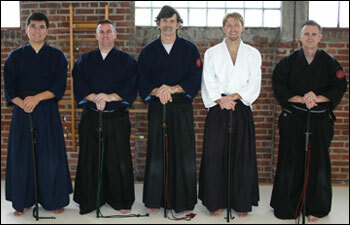 Class taught by Brian Kelley Sensei. Have questions? 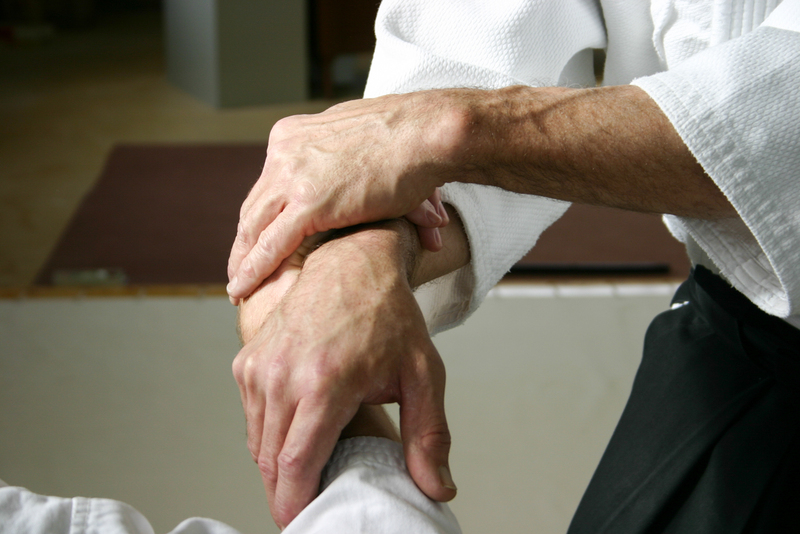 Give us a call: 540-421-4080 Or get started with an email inquiry!